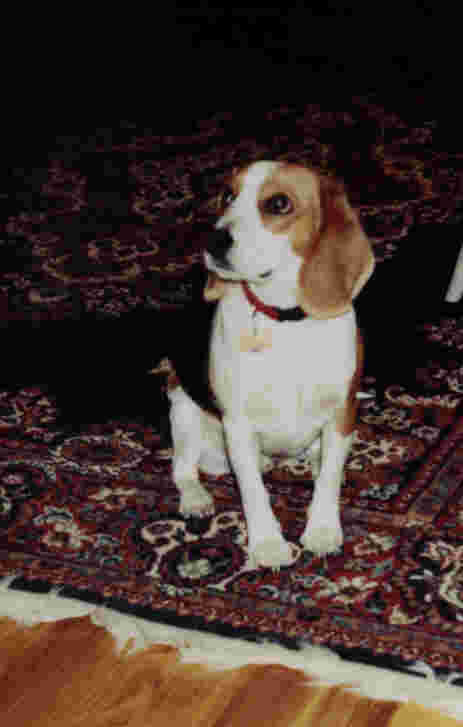 Colorado Beagle Rescue is made up of the kind of caring people who make Colorado a wonderful place to live!! It is an entirely volunteer effort and donations (Tax Deductible) are graciously accepted. 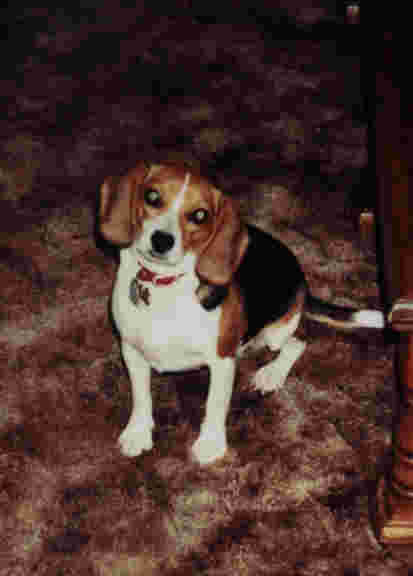 Their mission is to ensure that all Beagles have a good home and they often have Beagles under "foster care" who are available for adoption.